Astrology is the “interpretation” of an assumed influence of the stars (and planets) exerted on human destiny. The stars should awaken our wonder of God’s power, wisdom, and infinitude- not to aid us in finding our identity or future. In the bible people used the stars to keep track of time, and as location pointers. And in genesis God tells Abraham to look at the sky a few times, to use the heavens as metaphoric symbols of his covenant and promises. All the while, we cannot depend or have faith in the stars because God is a jealous God, and strictly forbids this. The pagans and other idolatrous nations were known to make use of the stars and heavenly objects for advisement, and regarded them as beings of the supernatural and praised them for favors. Hence, they were known to worship these. In many nations the sun is considered a God to be worshiped, as well as the moon. 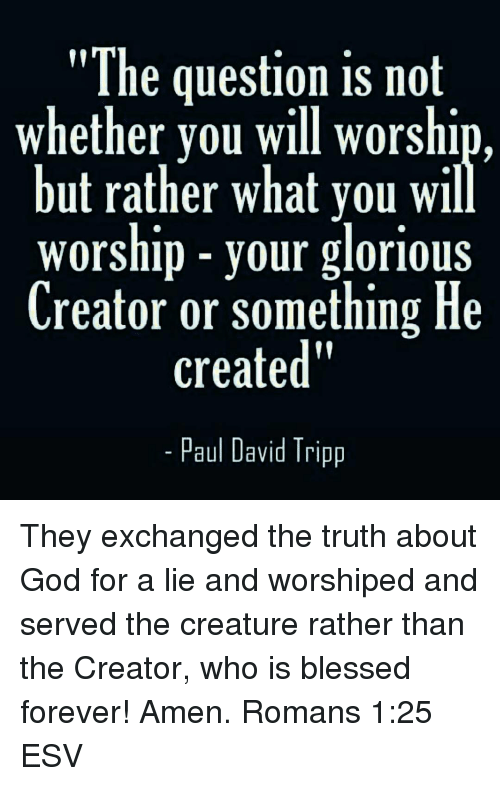 In our ignorance, the bible says we worship the things seen and not the creator of the things seen. When people claim to serve God, they cannot serve two Gods. As I mentioned before God is a jealous god, and demands worship to Him alone! If we acknowledge the Creator of the heavens, we should also render the honor due to him and our trust should be placed in him and his word. For example God says “do not lean unto your own understanding, but lean unto God and He will direct your path” (Proverbs 3:5-6). Yet we seek counsel from everyone, before coming to God. We believe the first and second thoughts that come to our mind, and we tend to make many mistakes along the way. I have also been guilty of seeking counsel from astrology, (not horoscopes, even though people do this too), tarot card reading and even palm reading! This is not of God. And thank God this was before I knew Jesus, the way I do now. Our wisdom should come from God, not the stars, and our instruction should too. The world believes in astrology, horoscopes, psychic readings, worship of statues and much more. We should avoid these practices.We are not our culture, we are not our society, we are not our family traditions, and we are not what any body says. We are God’s creation and we have been given the spirit of God. Now we are children of God, we have now been born again. If we were a Scorpio, now we are a child of God. And this spirit is the power of God in us for divine transformation. For example, the royal astrologers of the Babylonian court were put to shame by God’s prophet Daniel (Daniel 1:20) and were powerless to interpret the king’s dream (Daniel 2:27). But the wisdom God gave Daniel open the way for Daniel to be exalted, and for His God to be known. Our lives should be like this, we are new creatures in CHRIST JESUS. Father God, thank you for your divine nature which is making us like you every single day. We are still not perfect, but we are being perfected. I ask that you forgive our tendency to lean unto our own understanding and for attaching our identity to the world traditions and spiritual rudiments. 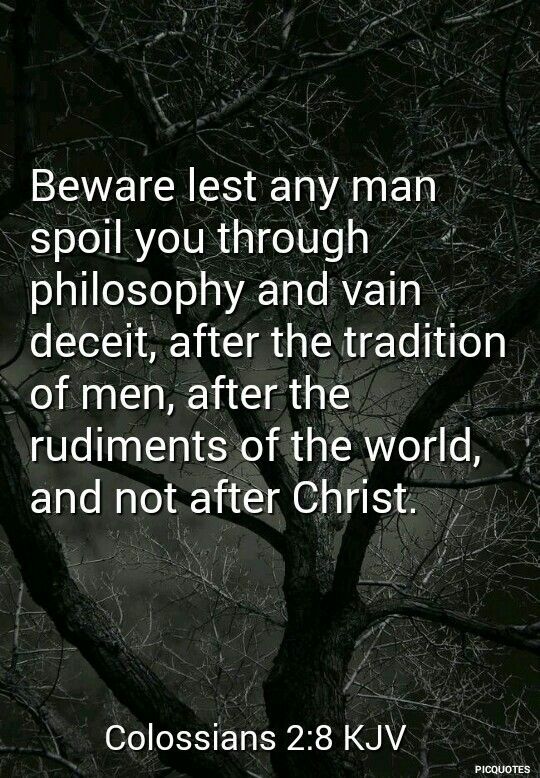 I pray that you reveal to those who do this in error, and bring to them a heart of repentance. I pray for deliverance and conviction, In Jesus name, Amen.